Tim Burton (DARK SHADOWS) returns to stop motion animation with FRANKENWEENIE which is a reimagining of the Frankenstein story. The movie centers around Vincent Frankenstein (voiced by Charlie Tahan; I AM LEGEND) and his dog Sparky. After a tragic accident, Vincent turns to science to resurrect Sparky from the dead, and succeeds! But the secret gets out and the other brainiacs in his elementary school want to resurrect their own pets in an attempt to beat out Vincent in the school science fair. Hijinks ensues as their experiments go incredibly wrong and Vincent and Sparky have to try and save the town from both monsters and mobbing townsfolk. 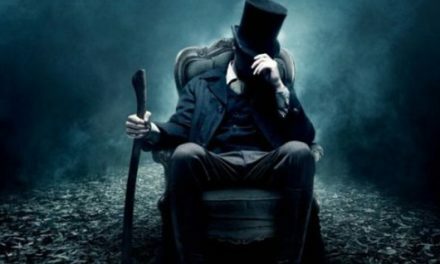 If this sounds like old hat to you, its supposed to, it’s a new take on a very old and over done story, but that means that Tim Burton has a huge well to draw from. 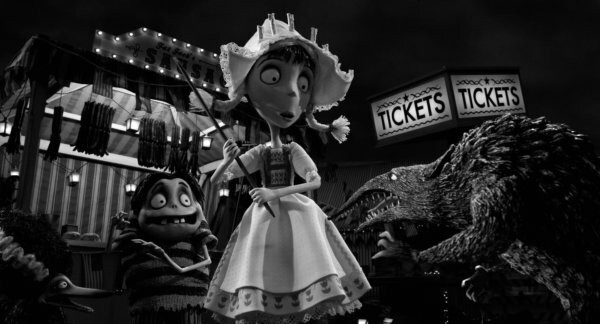 The best part of FRANKENWEENIE is the vast amount of homage and references. The original FRANKENSTEIN and BRIDE OF FRANKENSTEIN from the 1930’s are obviously an inspiration for FRANKENWEENIE, so its no surprise that many scenes and scenarios are borrowed from it, but that’s just the tip of the iceberg. Burton pays homage to some of the classic horror films, THE INVISIBLE MAN and THE CREATURE FROM THE BLACK LAGOON were represented and I was tickled by a somewhat subtle reference to JURASSIC PARK. At one point I nearly fell out of my seat when I realized that Burton was not only referencing a classic horror movie but also one of his previous films (I won’t spoil the fun for you by telling you the movies, try and spot it for yourself when you see it!) Besides obvious character references like Igor and Frankenstein’s bride, there was the fantastic Mr. Rzykruski, who was clearly a caricature of the late Vincent Price, and some rather fun takes on iconic monsters from the films of yesteryear. I am sure there were some references that I missed, which defiantly makes the movie re-watchable, particularly if you are pop culture junkie like myself. All the references really enhanced the movie and, at least for me, were the highlight of the film. I know that I seem to always give a lot of praise to voice actors when I review animated movies, but its only because I keep seeing movies where they really preformed well, and, trust me, if you have ever seen an anime movie with a poor voice cast, you know how important a good group of voice actors is to an animated feature, and FRANKENWEENIE certainly has an outstanding group of voice actors. Catherine O’Hara (THE NIGHTMARE BEFORE CHRISTMAS) pulls triple duty by doing the voices of Mrs. Frankenstein, Weird Girl, and the Gym Teacher. Weird Girl was one of my favorite characters in film, and I was surprised when the credits rolled because O’Hara did such different and unique voices for Weird Girl and Mrs. Frankenstein that I didn’t think they could have been voiced by the same person. The same can be said for Martin Short (THREE AMIGOS) who also pulled triple duty by lending his voice to Mr. Frankenstein, Mr. Burgemeister, and Nassor; all three characters had highly unique voices which demonstrates just how talented Martin Short really is. The always wonderful Martin Landau (NORTH BY NORTHWEST) gave voice to Mr. Rzykruski and Winona Ryder(EDWARD SCISORHANDS) once again teamed with Mr. Burton to lend her voice to Elsa Van Helsing. Even Christopher Lee (THE LORD OF THE RINGS TRILOGY) had a brief cameo as the voice of Movie Dracula. In addition to these more well known actors, Burton assembled a great group of lesser known but no less talented actors for the rest of the roles. Charlie Tahan did a nice job with the subtle voice of Victor Frankenstein; Robert Capron (DIARY OF A WIMPY KID Franchise) was perfect as the fat, obnoxious Bob; Atticus Shaffer (TV’s THE MIDDLE) nails the funny yet somewhat creepy voice of Edgar ‘E’ Gore; and rounding out the cast is James Hiroyuki Liao (BATTLE LOS ANGELES) who plays the amusingly stereotypical Toshiaki. While all the actors did a wonderful job voicing the characters, I thought there could have been a lot more to them. 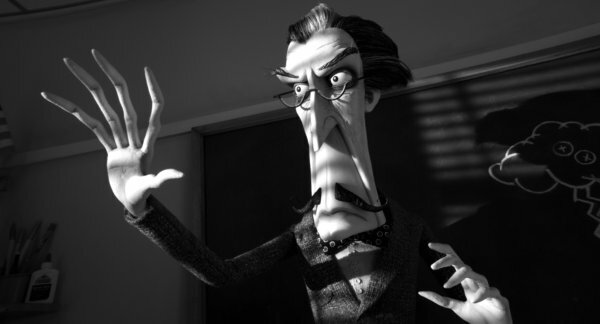 A big detractor for FRANKENWEENIE is its inability to draw me into the movie. 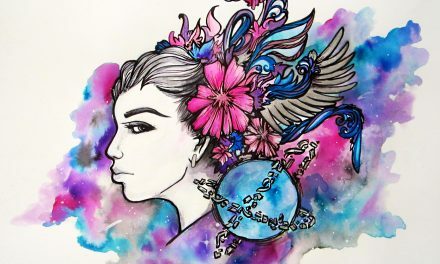 The characters are entertaining, but for the most part they seem to have a lot of surface and no depth, and while that allows them to be amusing as representation for their archetypes, it makes it hard to care about their struggles and triumphs. Part of what I have always loved about the Frankenstein story was the manic passion of Dr Frankenstein, however, Vincent comes off as so quiet and studious that even when he is working on resurrecting his dog he never really seems impassioned. While the story does have some fun unique elements, it becomes clear very early in the movie where things are going and it never really surprises you with the plot; as I said earlier, there are a lot of cool surprises as far as references go, but that can hardly carry a whole movie. Now I must admit that I think my reaction to this movie may be tainted by other films. I have always been a huge fan of YOUNG FRANKENSTEIN and since that movie has such great characterization it may have set my bar a bit high for FRANKENWEENIE. Also, I just recently saw PARANORMAN which had some new visual approaches to stop motion as well as a creative fusion story that I felt really pushed the genre forward, and while FRANKENWEENIE does have a certain amount of entertainment value, I don’t feel it did anything new. 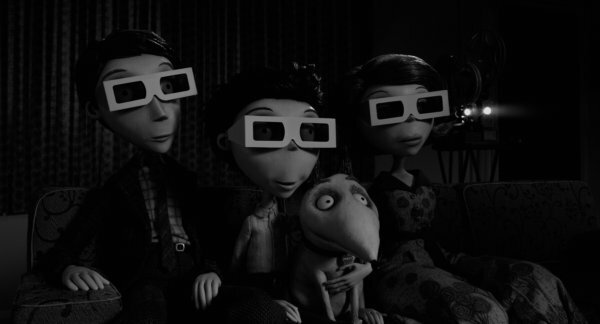 If you are looking for a fun movie to see with your kids or some friends, you could do a lot worse than FRANKENWEENIE. There are plenty of pop culture references to delight older audiences and enough visual gags to entertain the younger crowd. However, if you are hoping to see something more along the lines of THE NIGHTMARE BEFORE CHRISTMAS then you may want to think twice before buying your ticket. 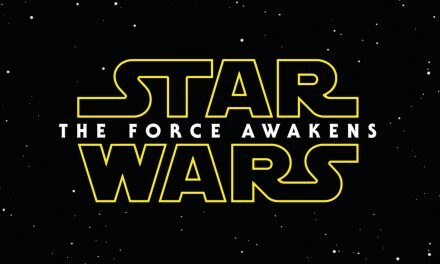 STAR WARS EPISODE VII Get an Official Title!